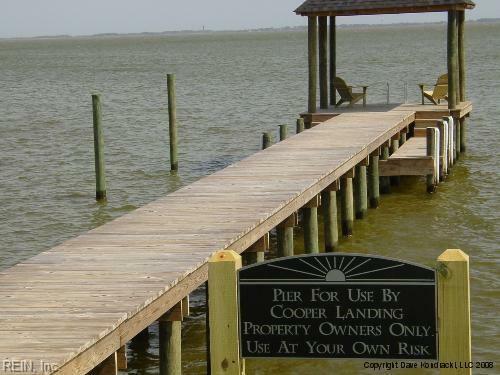 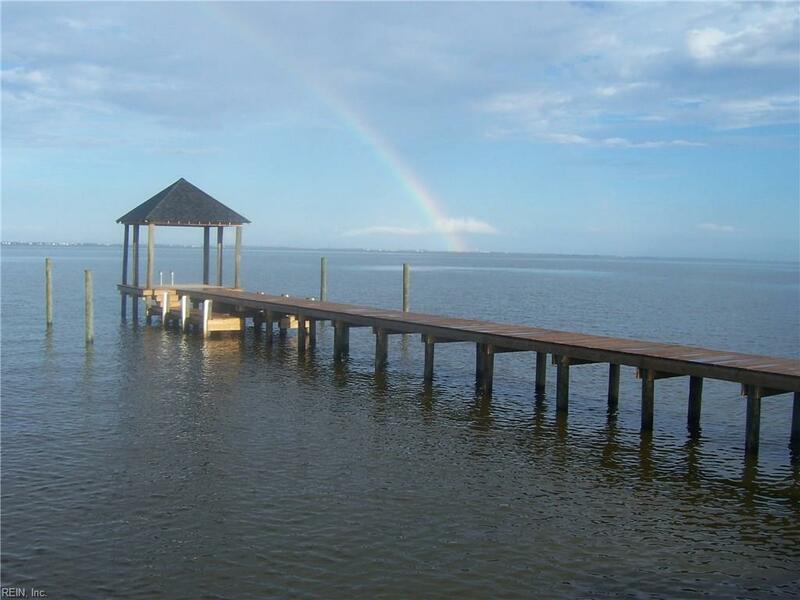 WATERFRONT 18 LOT SUBDIVISION IN COOPER LANDING COMMUNITY, WATER ACCESS, PIER, GAZEBO, BOAT SLIPS. 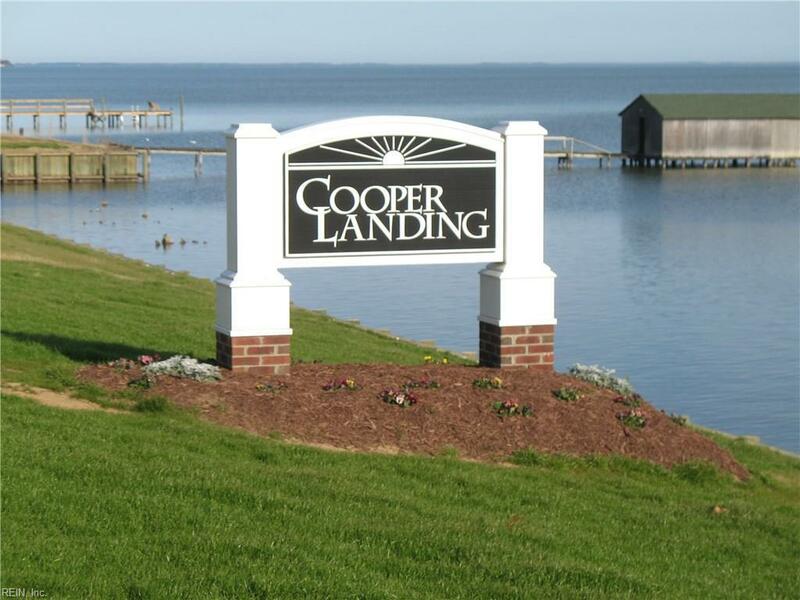 SEE SUNRISE OVER THE CURRITUCK LIGHTHOUSE, CUSTOM QUALITY BUILT HOMES, MINUTES TO OBX, VERY HIGH ELEVATION OVERLOOKING SOUND. 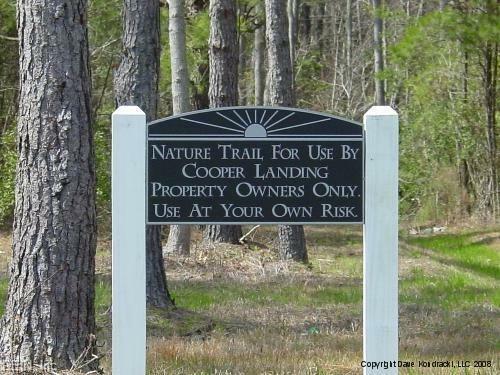 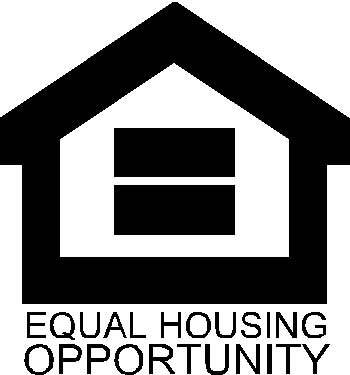 OWNERS ARE LICENSED IN NC & VA.